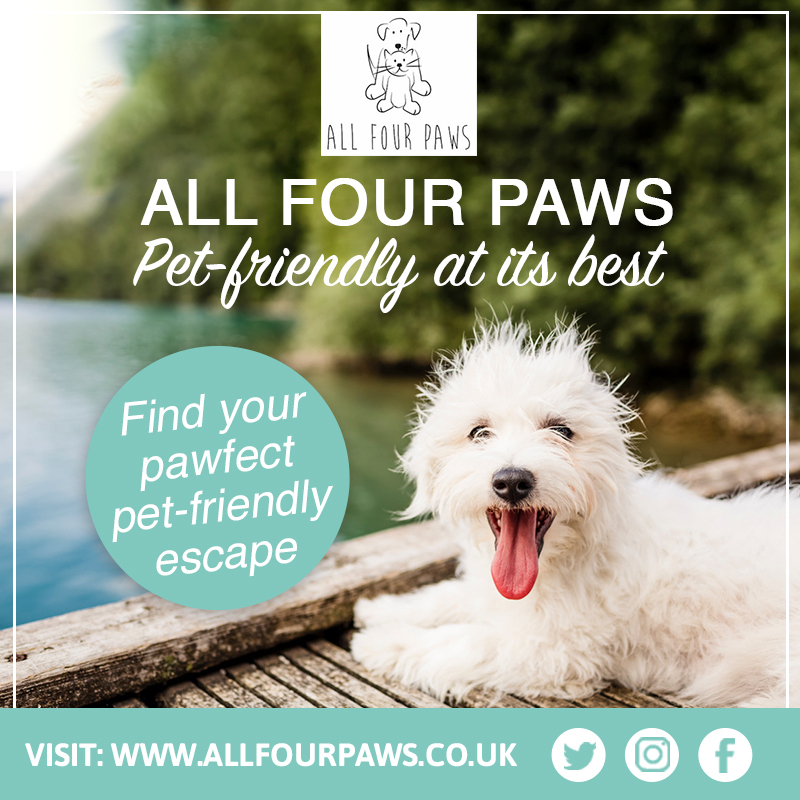 Are you going to be bringing home a new four-legged friend soon? If so, you will surely want to see to it that your garden is dog-friendly and that the whole area is set up in the best way possible, in order to best accommodate your furry new friend. Creating an environment, which is non-toxic and safe for dogs, can be a little tricky, but with the right kind of guidance, this can be done without too much effort. 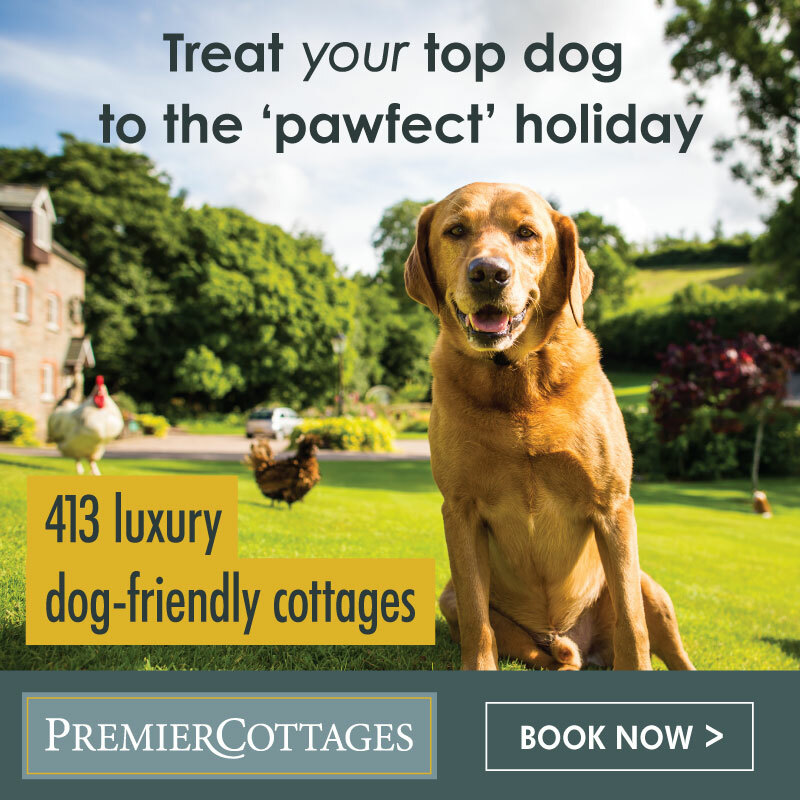 You can easily create a happy and safe environment for your pooch to roam about in, while still managing to maintain a lush and beautiful garden area for you to sunbathe and for your children to play in. Experts maintain that it is natural for dogs to enjoy tramping around the perimeter of a garden, eager to repel any unwanted intruders like birds or even squirrels. Dogs really enjoy rambling and sniffing through the undergrowth, so it would be wise for you to observe your dog and notice the routes that it prefers and then create some interesting and bushy paths there, without any flowers, for your dog to ramble along the edge of the area surrounding the garden. Finding the right dog-friendly medium for covering the surface area of the garden is really important. Bits of rock, pebbles and bark can pierce or get lodged in dog’s feet, while fake grass and natural rock surfaces can get really hot in the sun, causing their pads to burn. Therefore, most dog-owners agree that grass is the ideal dog-friendly surface, because it feels soft and not too hot against the soles of your bare feet in the sun. There are a number of things to bear in mind when maintaining your lawn in a dog-friendly way, as the mowing of a lawn could potentially be risky around dogs. John, the director of the company Mowers Online and an expert when it comes to lawnmower safety, points out that recent developments in noise reduction technology for electric lawnmowers have been proving to be dangerous to dogs, as dogs tend to be less fearful and cautious around them, due to their quiet operation. Some models of electric lawnmowers even have long power lines that could cause your dog to trip or to get tangled up in them. The petrol mowers, however, are much louder and these do tend to scare dogs away. The experts still advise, however, that dogs should be kept away from the garden when the mower is in use. It is also very important to make sure that the grass is kept trimmed and tidy if this is where your dog does its business. A well maintained lawn generally creates an all-round healthier and cleaner environment. 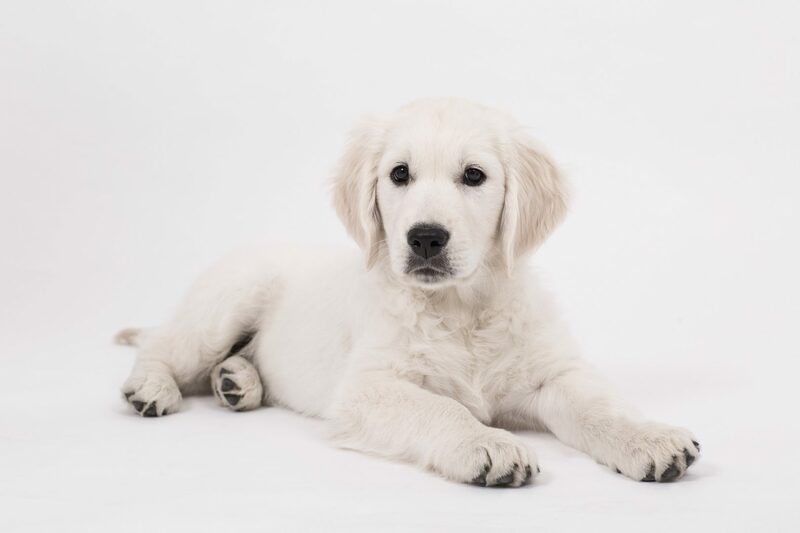 The RSPCA strongly stresses the importance of ensuring a faeces-free environment for the health of your you’re your four-legged friend’s leftovers harbour parasites, like hookworm, and this could lead your dog to an infection if it is not removed as soon as possible. 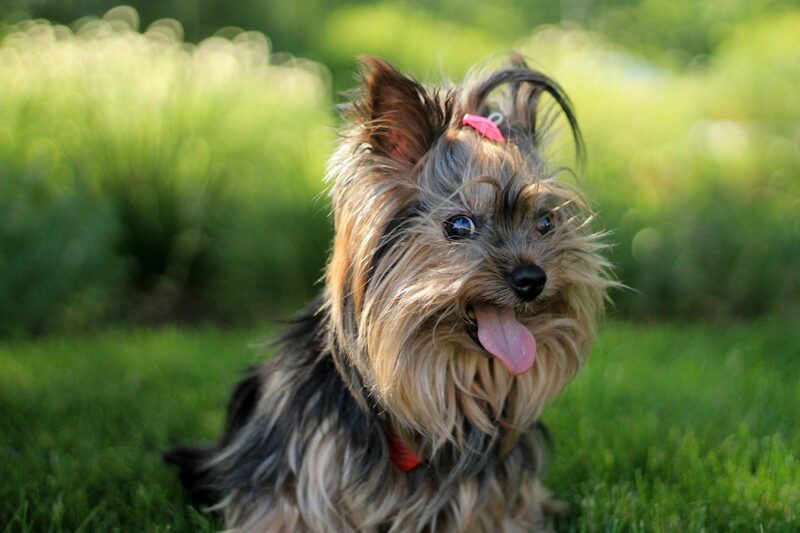 Keeping your lawn well maintained really is important for the good health of your dog. Moreover, dog doo is very toxic to your lawn, causing discolouration, and a dog’s urine can also discolour grass. A popular tip is to give your dog a dash of tomato juice, to help to alkalise its urine and prevent too much damage to your lawn. However, there is a leading horticulturist who claims that this is a myth and that it is actually the nitrogen that damages the grass. There are some very well known garden plants that can be a source of toxins to dogs, so to create a lawn that is truly dog-friendly you should really remove all chemical fertilizers from your garden. The Kennel Club has compiled a list of the most common poisons for dogs and also, how to avoid poisoning your dog in the home and in the garden. Some of the most common plants that have caused dogs to have a bad chemical reaction are: daffodils, foxgloves, sweet peas and yew trees. The Dog’s Trust has created an extensive list of plants that are toxic to dogs and Kiki Kane, of Rover.Com, has compiled a list of well-liked and beautifully coloured plants that are not poisonous to dogs. In order to really ensure that your garden is safe for dogs it would be a good idea to use plants from this list when creating flowerbeds along around the perimeter of your garden. Always remember to provide a safe and shady place for your dog to lie when it gets really hot outside. 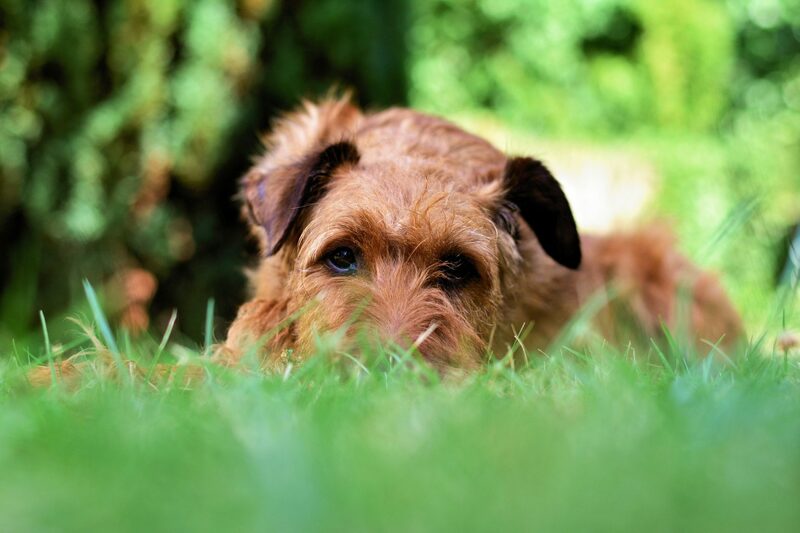 As dogs really love trampling through the very bushy areas surrounding your garden, it would be a great idea to design a few shady places around there, where your dog can lie and enjoy the shade. Please be sure to remember to supply fresh drinking water for your dogs at all times- especially on the really hot days.